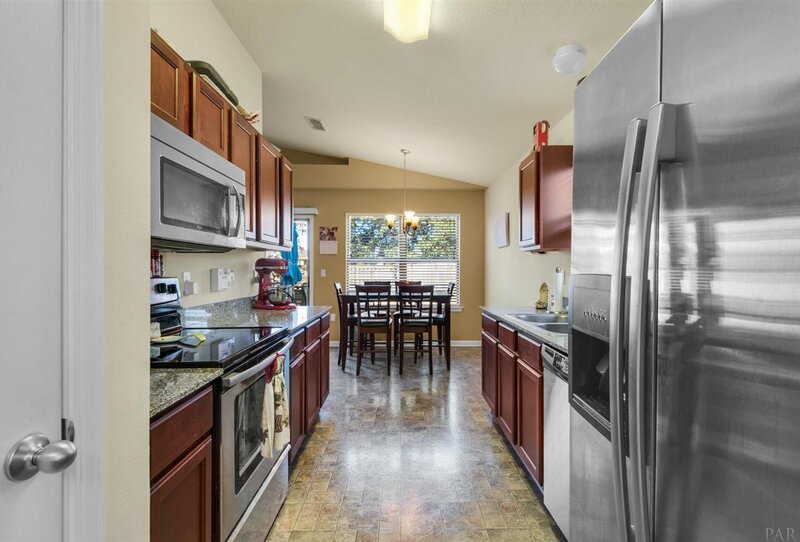 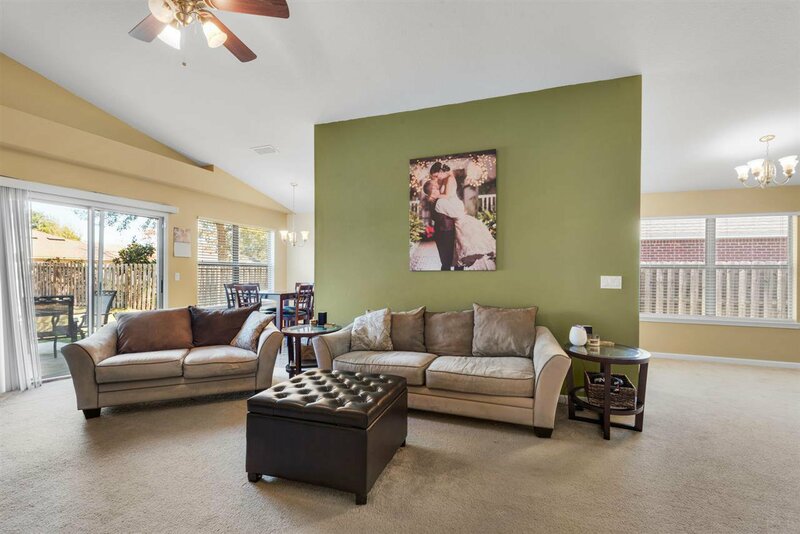 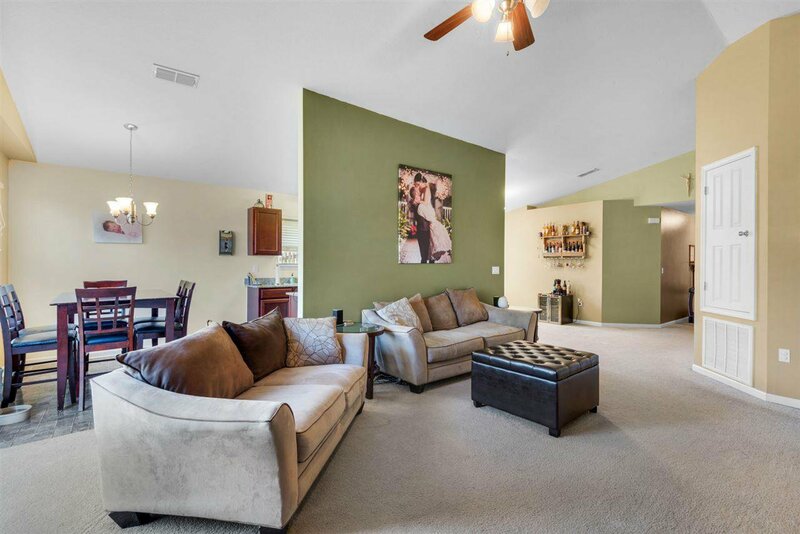 Your family will love this warm and well maintained home. 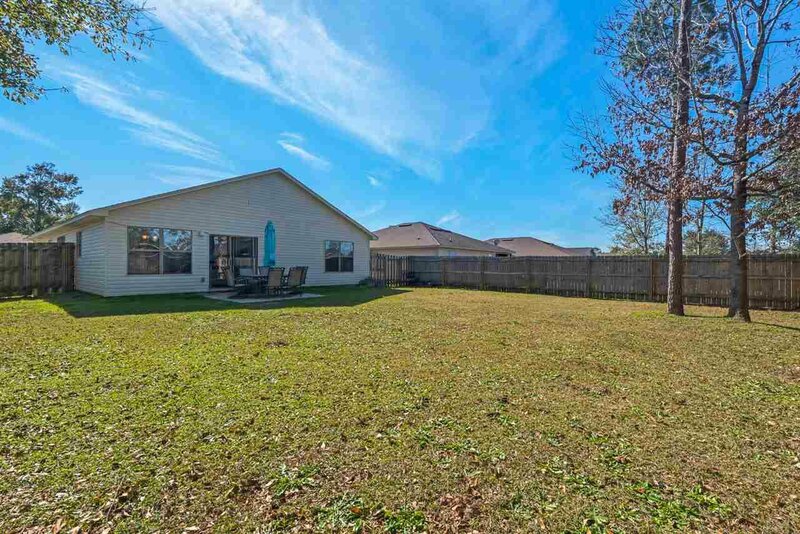 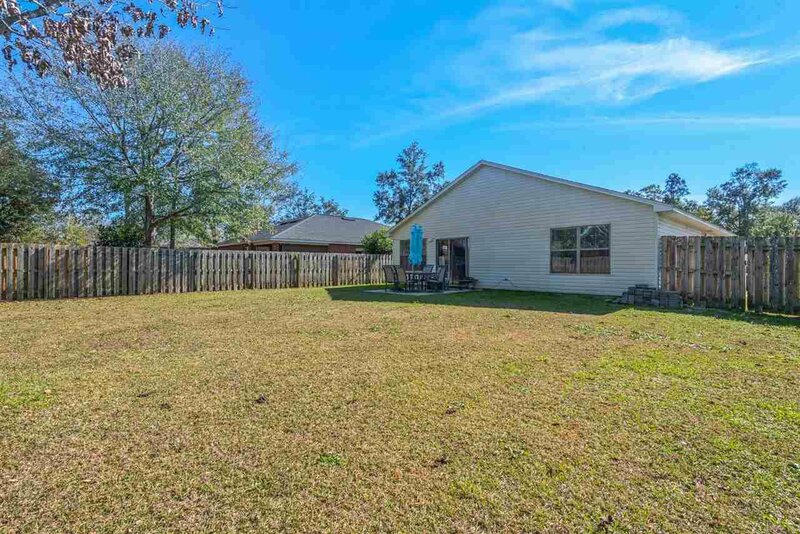 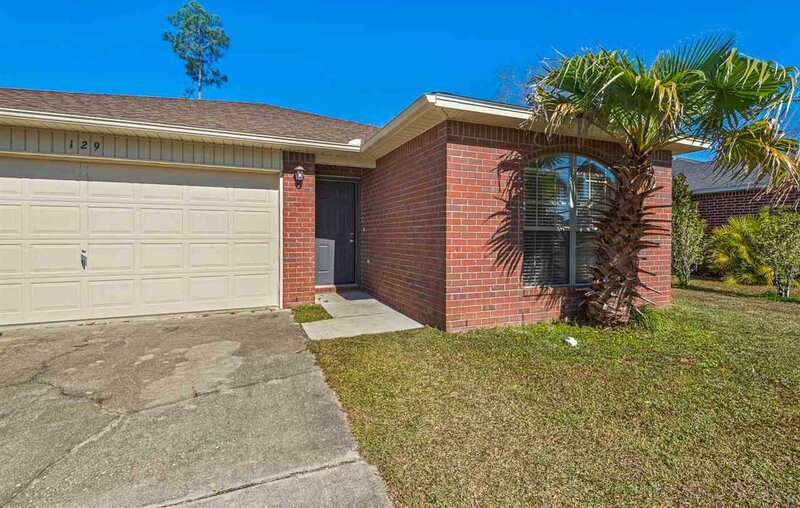 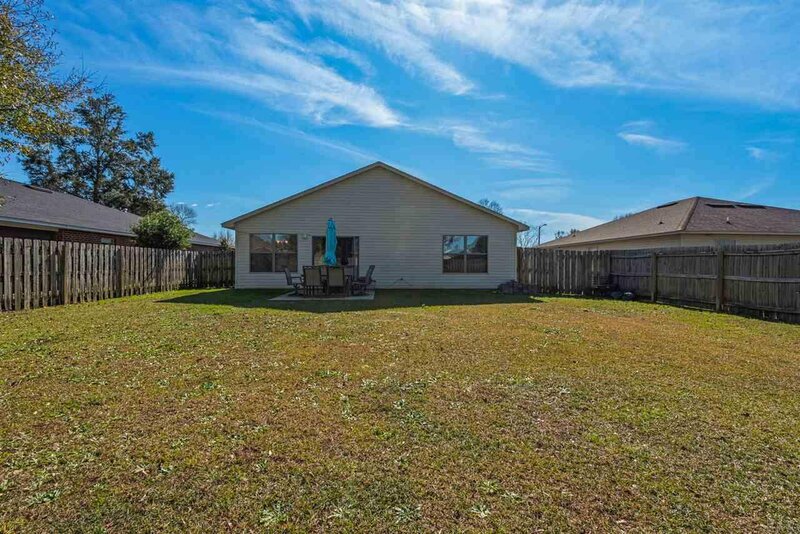 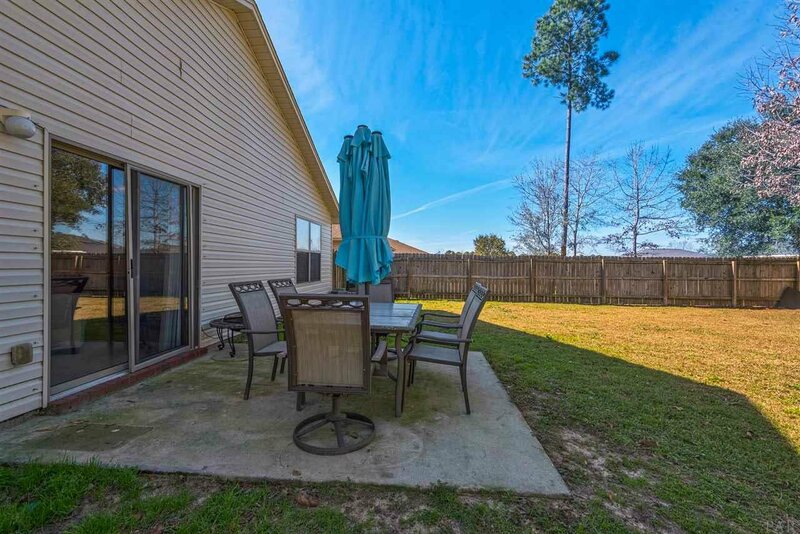 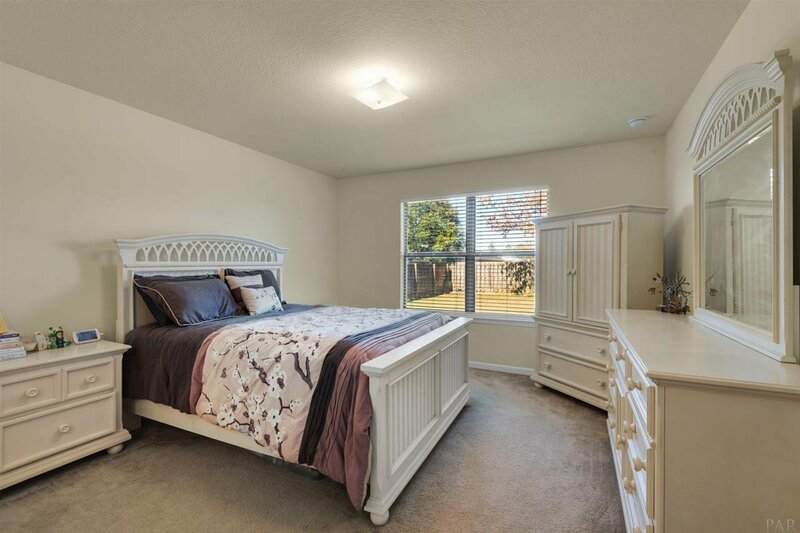 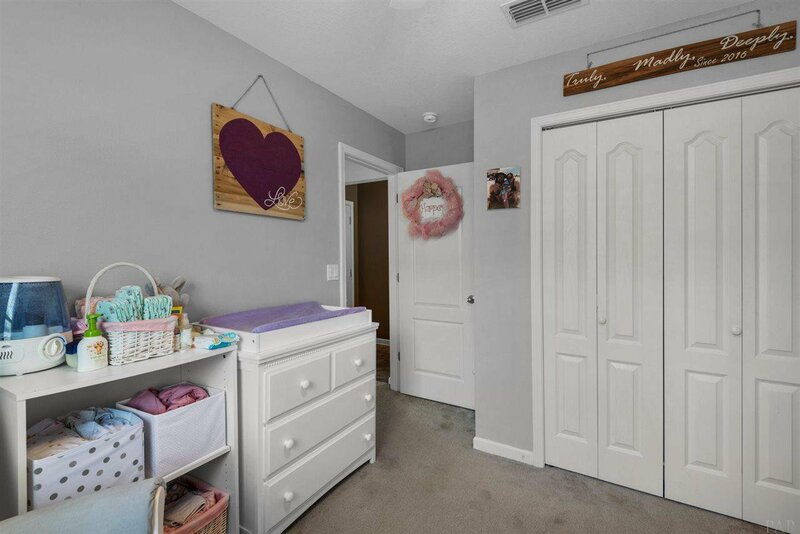 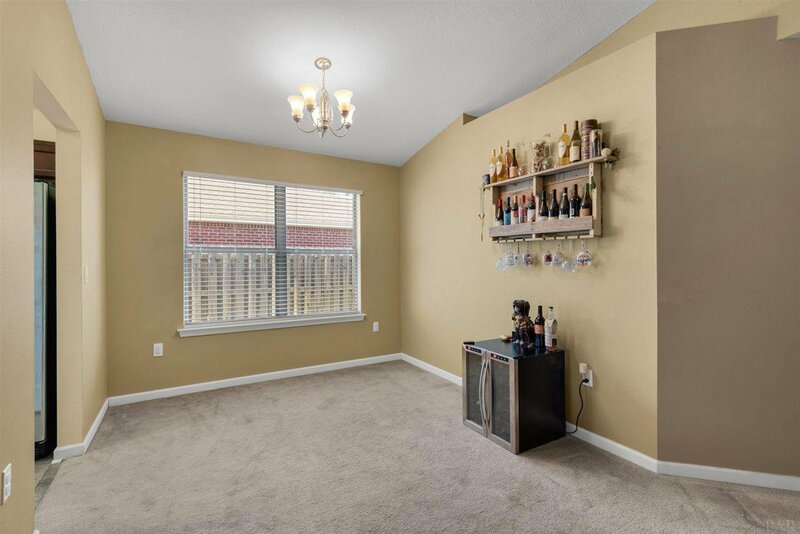 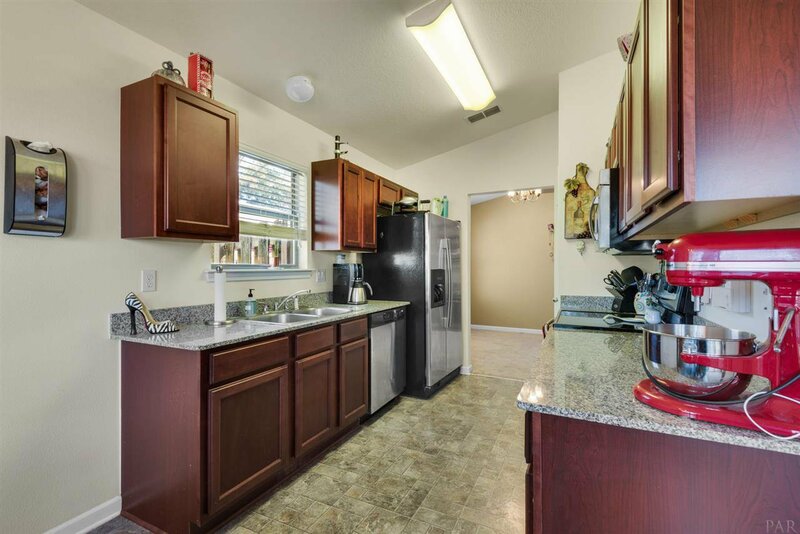 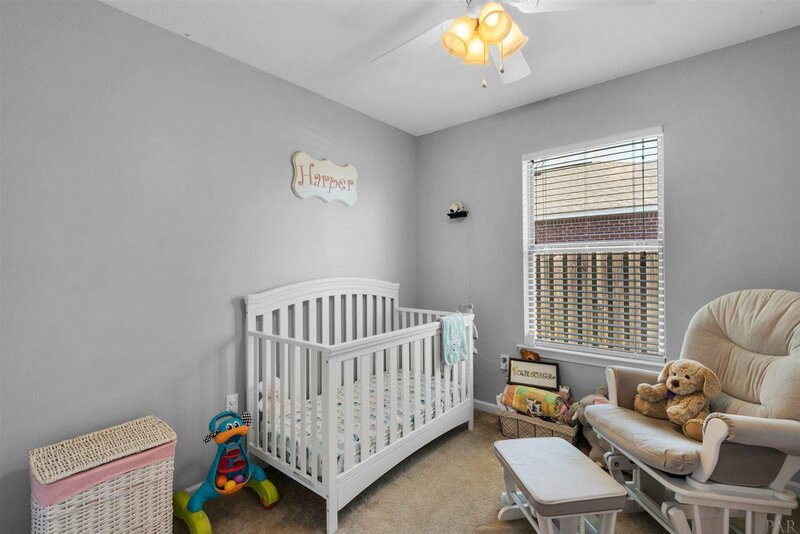 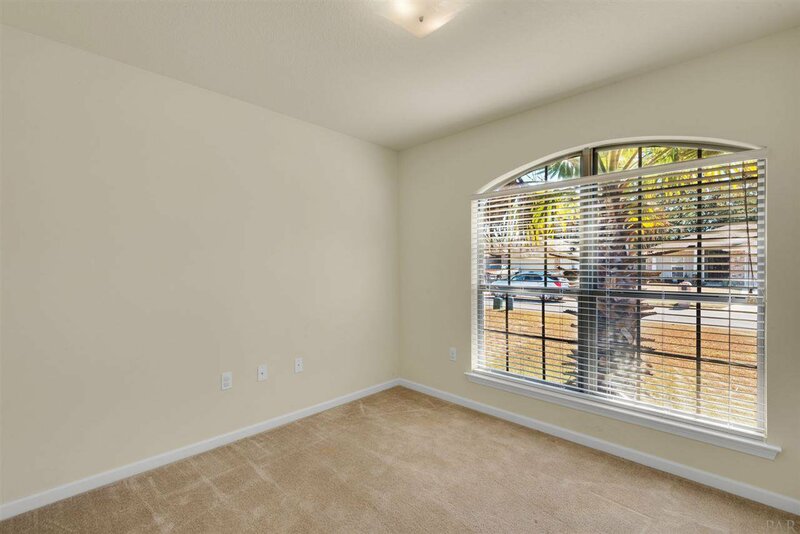 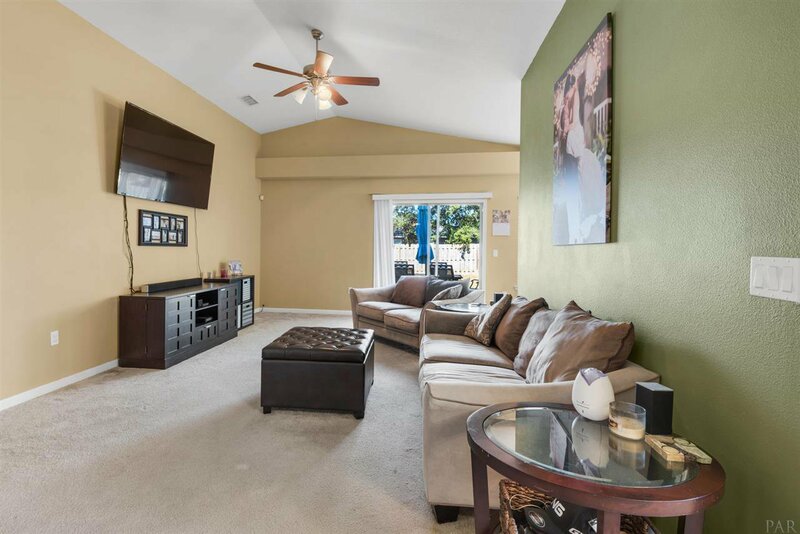 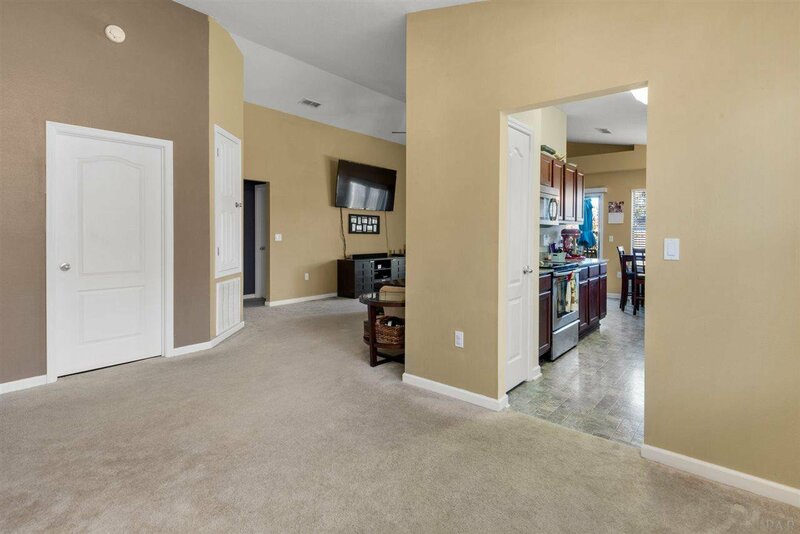 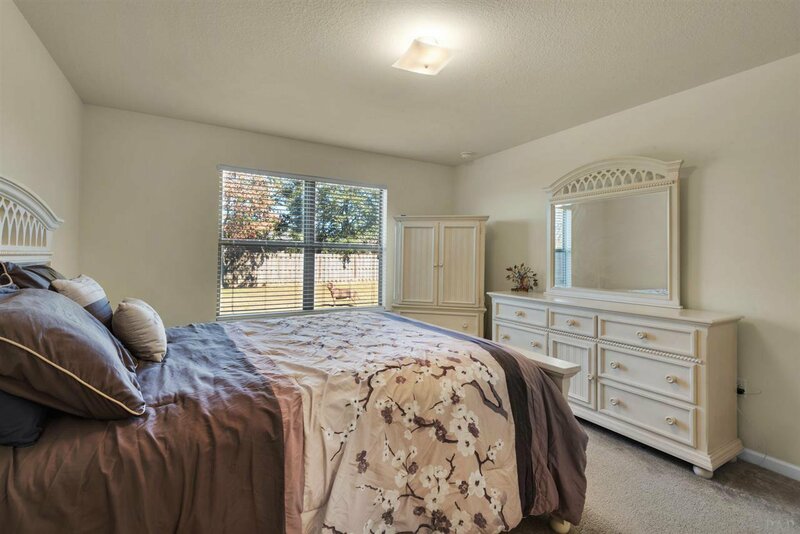 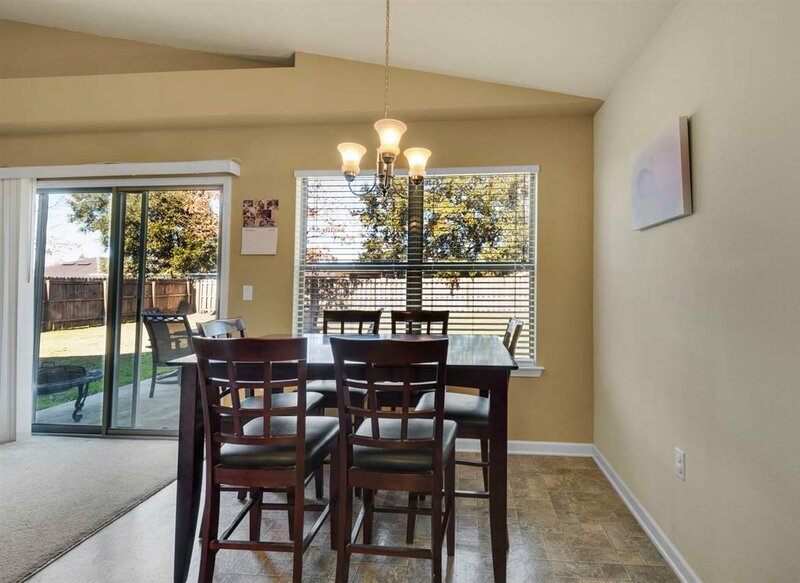 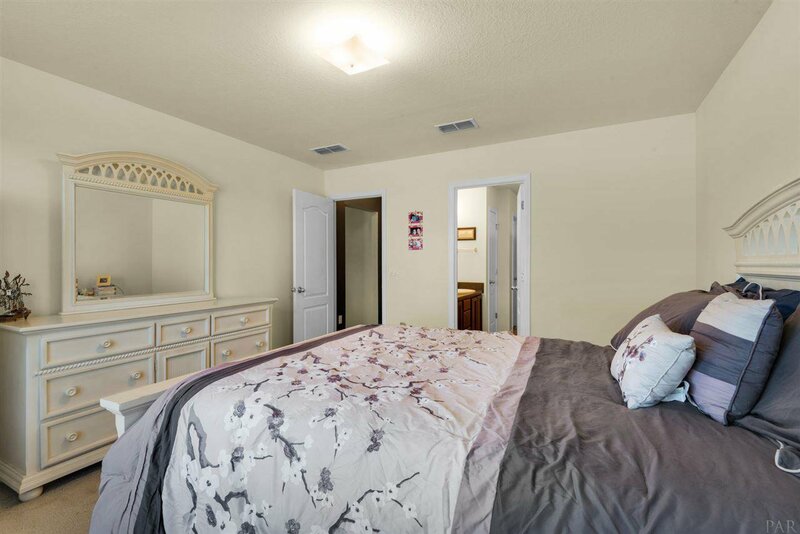 It has ample living spaces, nice sized bedrooms and a fully fenced in yard for kids and furry friends. 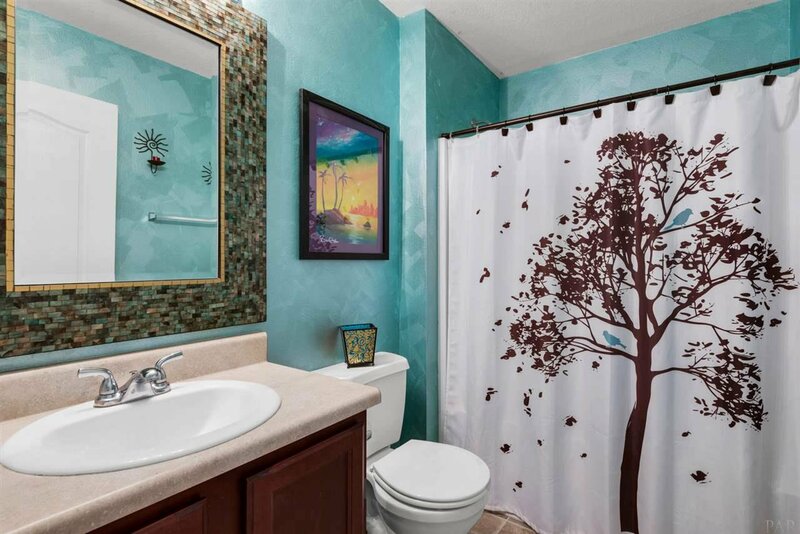 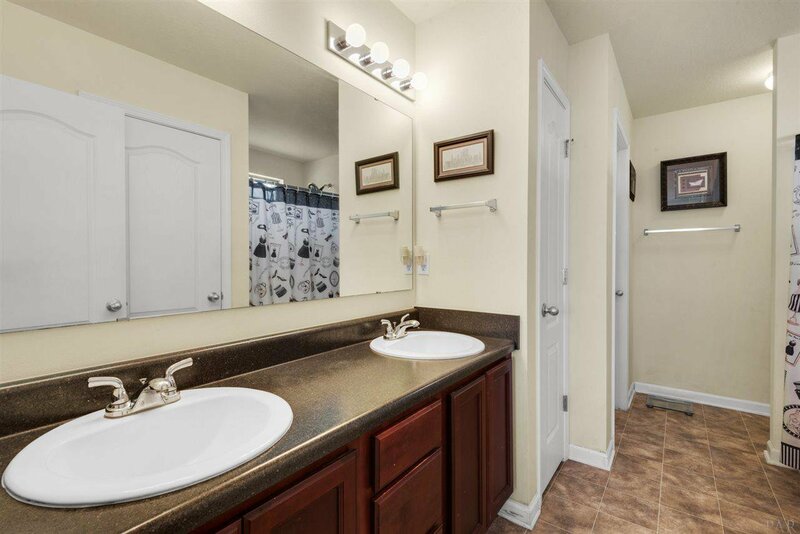 The master bathroom boasts a double vanity, two walk in closets and a linen closet! 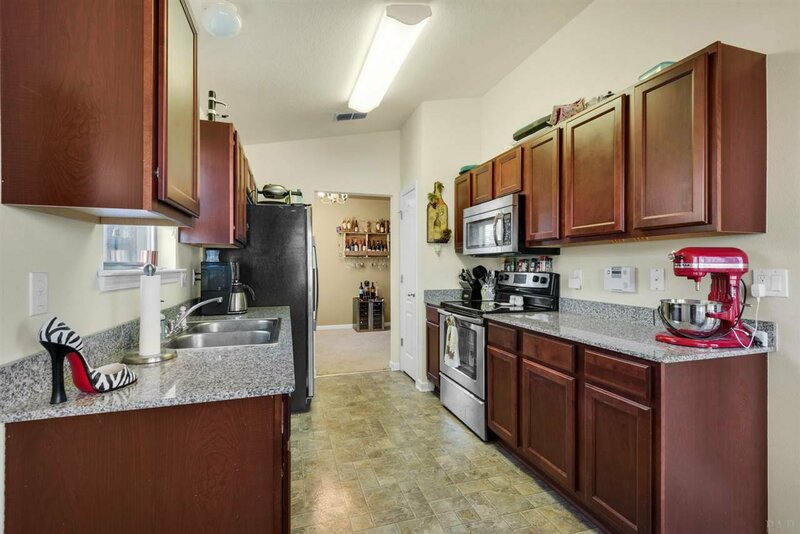 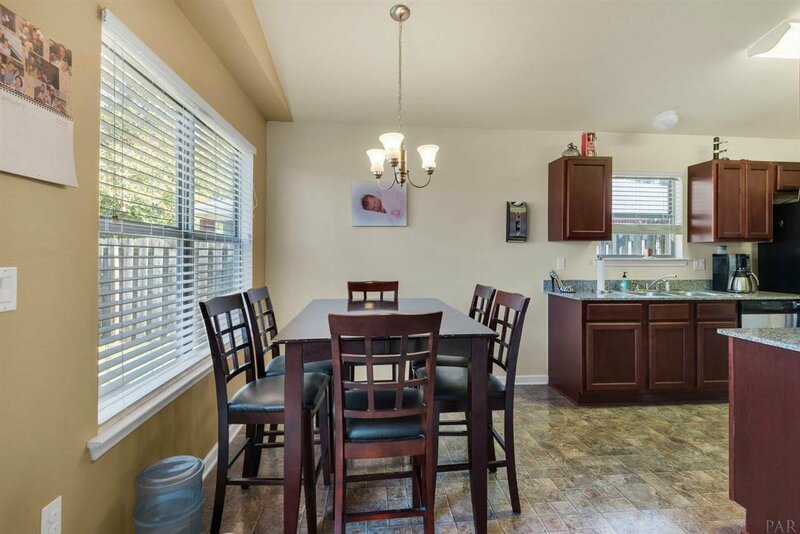 There is an eat in kitchen as well as a formal dining area for those special occasions. 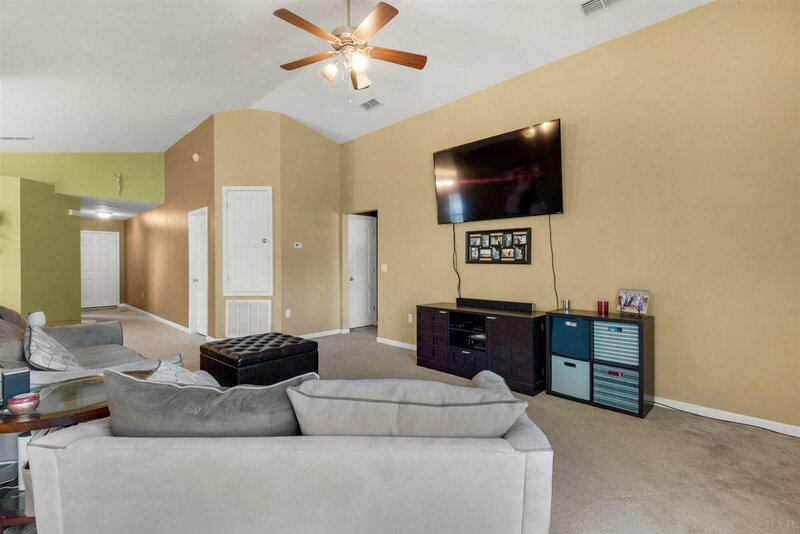 Quail Ridge is located a short distance from most everything you need yet tucked away from the noise and distractions of every day life. 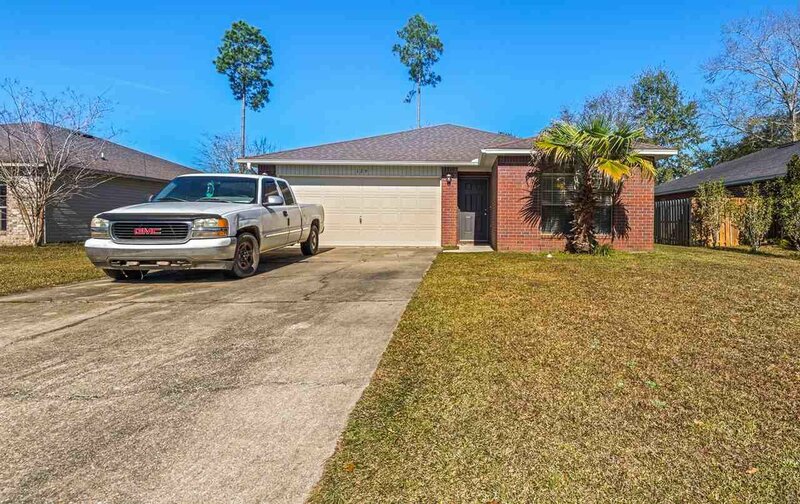 Public school bus pick up available within walking distance. 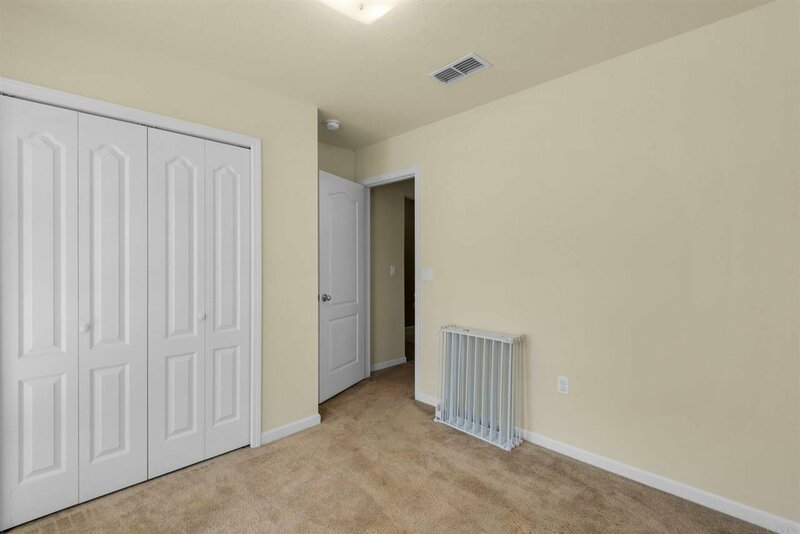 Take comfort in all the advantages of owning newer construction. 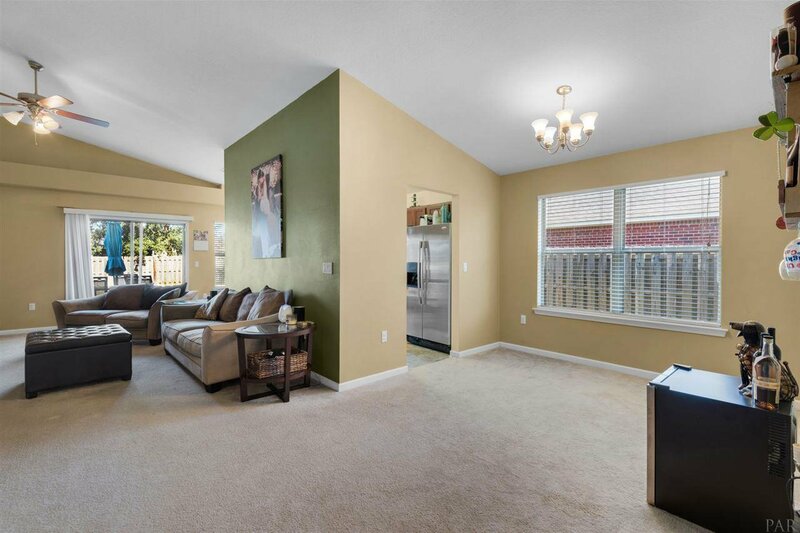 This move-in ready home awaits you!